The Chinese New Year (aka Spring Festival) starts tomorrow and marks the beginning of the Year of the Pig. This important holiday in Chinese culture is traditionally a time to honor household and heavenly deities, ancestors, and bring the family together for a feast. Chinese families gather for a reunion dinner on New Year’s Eve and clean their house to “sweep away” bad fortune on New Year’s Day. The Spring Festival lasts 15 days and culminates in the Lantern Festival on the 15th day. 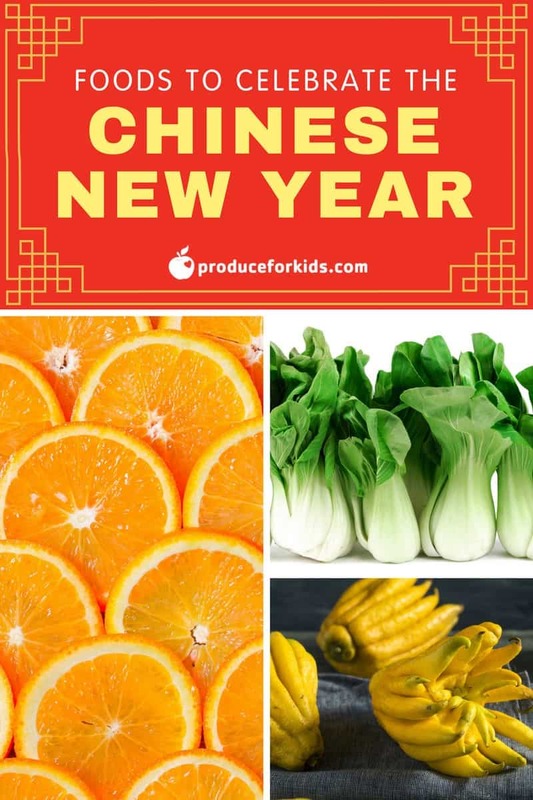 Celebrate the Chinese New Year with these Foods! During the Chinese New Year, foods take on a special significance and symbolic meaning. Our friends at Melissa’s Produce pull together a list of their favorite foods and what they symbolize for the New Year. If you’re looking for ways to add more of these fresh ingredients, or even just a little extra luck, happiness or positivity into your life for the Chinese New Year, grab this free e-book from Melissa’s for yummy recipe ideas.